Tim McGuire, 67, is professor emeritus at Arizona State University’s Walter Cronkite School of Journalism and Mass Communication. As the former Russell Chair, McGuire focused on teaching courses on ethics and on the business components of journalism including operations, emerging media, corporate responsibility and the future of media. He retired in May 2016. 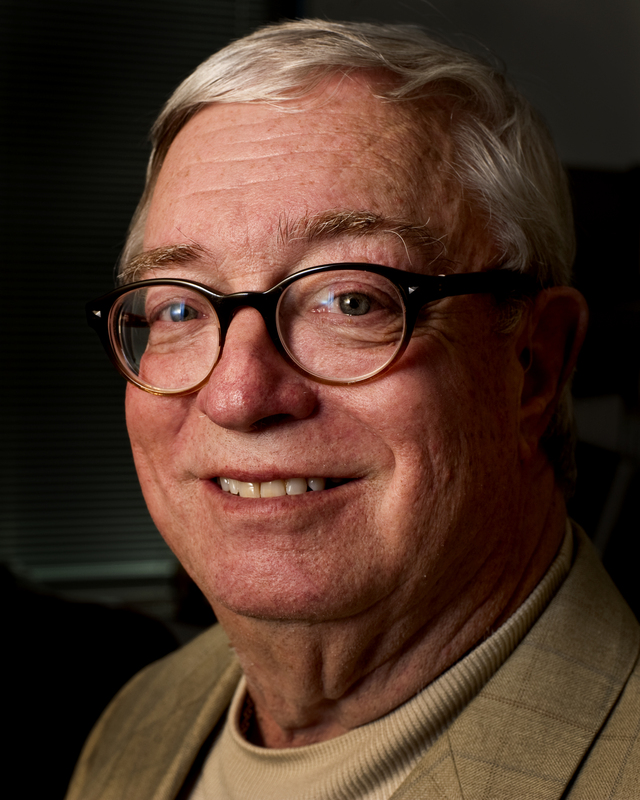 McGuire retired in June of 2002 as editor and Senior Vice President of the Star Tribune in Minneapolis. He served in that position from 1992. Prior to that, he was managing editor of the Star Tribune. He joined the company in 1979 as managing editor of the Star. He was managing editor of the newspaper when it won a Pulitzer Prize in 1990. He has been a Pulitzer jurist six times, most recently in 2003. McGuire is a past president of the American Society of Newspaper Editors (2001-2002). McGuire focuses on the tensions between business and journalism. He does that in a blog called McGuire on Media. The blog explores media ethics and the business of journalism. This is a new blog called McGuire on life and will include all sorts of topics from disability, grief, happiness, and the pursuit thereof. McGuire is the author of Some People Take Them Home: A disabled dad, a Down syndrome son, and our journey to acceptance.McGuire has also always been an observer of the daily oddities and quirks in life in short blurbs. In retirement, he is especially focused on being an enthusiast of life. And life becomes a platform… I look forward to exploring your writing. I hope you will look at my book and comment on Amazon. I think you will like it.